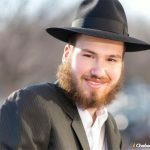 Six months after Eliyahu Moscowitz was shot at point-blank range on a rainy night in a Chicago park, the killer remains on the loose. 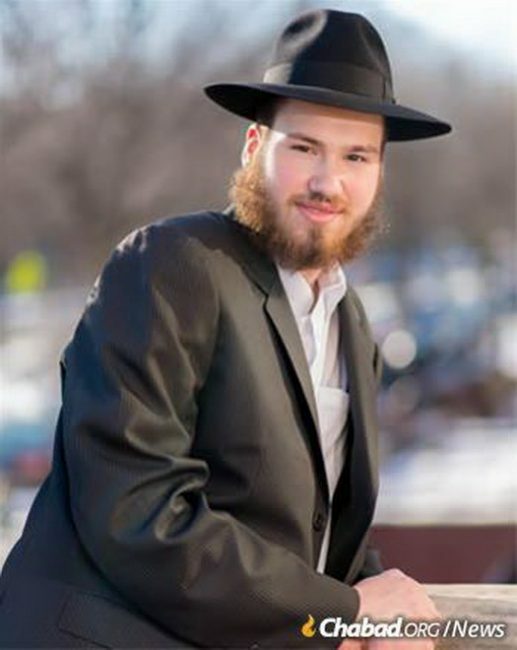 Yet his community, family and friends are uniting to commission a Torah scroll in honor of the beloved 24-year-old to be used at Chabad Cambodia, Phnom Penh’s first and only Jewish congregation, directed by Mashie and Rabbi Bentzion Butman, sister and brother-in-law of the victim. In the days and weeks after his death, hundreds shared with the family stories of his kindness, openness and willingness to help others. As the community struggled to come to terms with the tragedy, a sense of unity emerged as they strove to learn from the unconditional acceptance that was his hallmark. A Torah scroll, which contains the Five Books of Moses, is the most sacred object in Judaism. An authentic handwritten parchment scroll can take up to a year to craft. It is then stored in the ark in the front of the synagogue and read only during services. 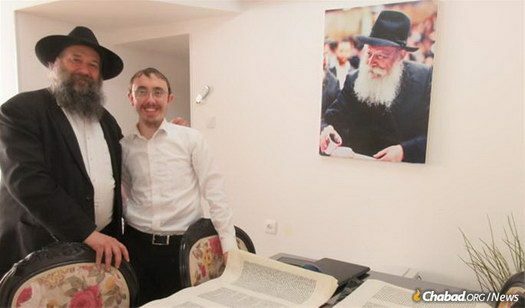 This Torah scroll is being written in Ashdod, Israel, by Rabbi Levi Butman, brother of Bentzion Butman, who is trained as a sofer (“scribe”). 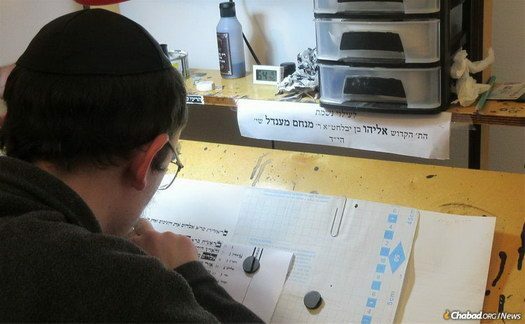 According to the family, a major element of the project is the unity—bringing a diverse group of people together to sponsor a single scroll, reflecting Eliyahu’s passion for reaching out and bringing people closer. 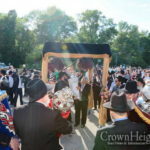 When the Torah will be finished, it will be joyously paraded through the streets of Chicago. 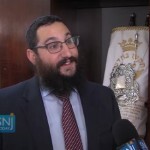 On Simchat Torah—the climax of the High Holiday season and the day when Eliyahu Moscowitz was killed—the Torah will be lovingly held by congregants as they dance to traditional songs before it will be sent to its new home in Cambodia. 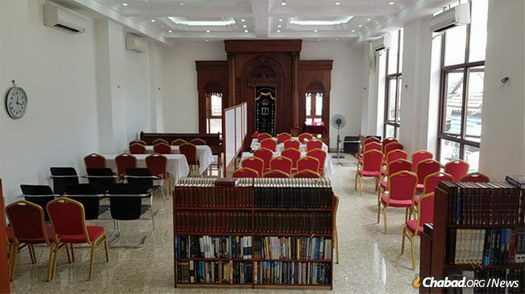 To sponsor a portion of the Torah or for more information, visit EliyahusTorah.org.